Colorado’s Springs’ many government and municipal buildings, large corporate headquarters, churches, retail locations and extensive residential subdivisions makes this city and its surrounding area one of Scottish Window Tinting’s most popular window film markets. 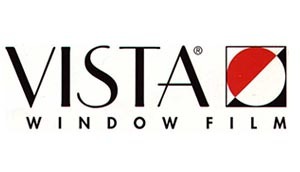 Scottish Window Tinting is proud to bring the three cutting edge Eastman Window Film brands — Vista, EnerLogic and Llumar — to the Springs, for energy savings, safety and security, UV protection and more. 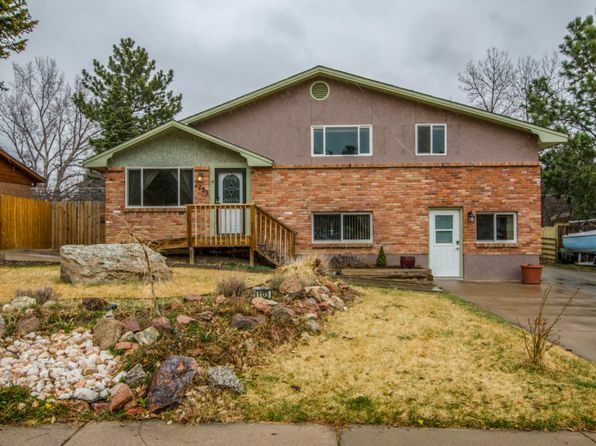 The residential subdivisions around Colorado Springs, Monument and Castle Rock are perfect candidates to benefit from both the UV protection and energy efficiency benefits of Vista Window Film. If you live in these areas, you know just how strong our Colorado sun is every season of the year. Although this is one of this area’s many benefits, the strong concentration of UV rays can be quite damaging — not just to skin but to the interiors of a home. Not only can window film help home owners save up to an astonishing and most welcome 50% on gas and electricity bills, but the UV protection can help protect your hardwood floors, carpets, artwork and furniture from fading. 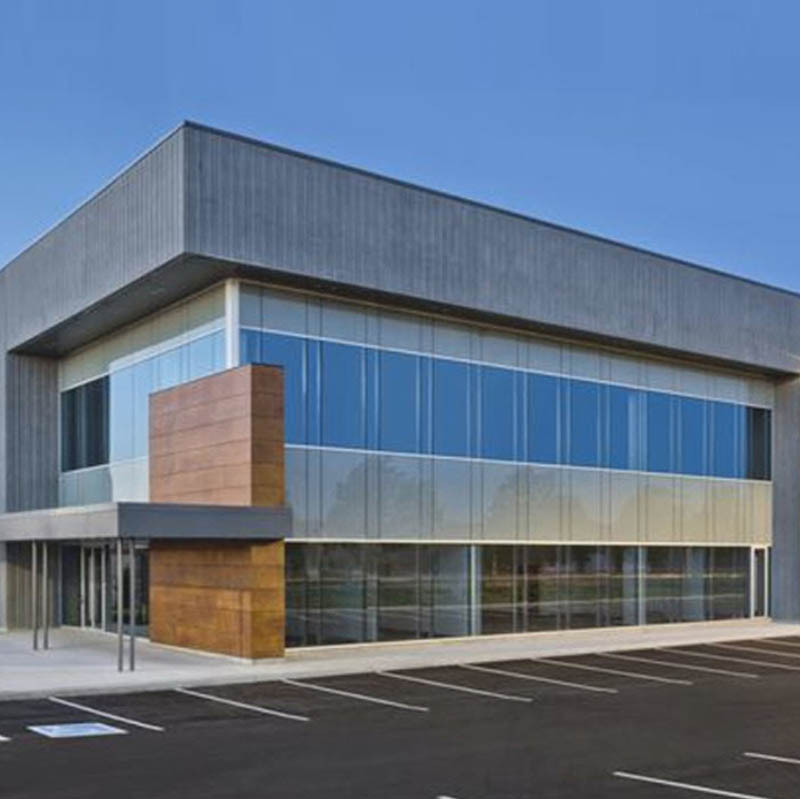 The many corporate offices based in Colorado Springs can increase their operational bottom line as well as enhance their environmental stewardship by adding energy efficient, state of the art EnerLogic Window Film to their offices. Scottish Window Tinting can also provide our clients with privacy film for the internal windows throughout their office as well as decorative film for any retail locations. We even offer loss prevention and security film if that is required. EnerLogic Window Film is an investment that pays off handsomely in a short period of time. Which WIndow Film Is Best For Your Colorado Spring Neighborhood? When you live in The Broadmoor neighborhood, where big old homes with their beautiful towering windows are everywhere, you need window film that can stop intense UV rays from deteriorating, wood flooring, upholstery, furnishing and artwork. Window film hinders most of the harmful rays of the sun from damaging your The Broadmoor home’s beloved and valuable belongings. It also protects you and your family from sun related issues like some forms of cancer and premature aging. 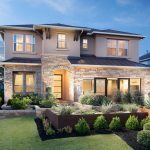 In the neighborhood of Rockrimmon saving energy is a way of life. For these forward-thinking people, not only is it about saving the environment but saving money as well. The benefits of window film are vast–from eliminating hot and cold spots to reducing glare. But the best part of installing energy efficient window film is definitely watching your energy bills go down after you apply it to your home’s windows! Old Colorado City is a relatively safe neighborhood but just like in any big city, crime and break-ins happen all the time. You can’t stop someone from trying to break into your home but you can stop them from actually getting through your windows with security window film. This is because it takes a number of blows to fully penetrate a window with security film so would-be burglars usually move on to easier targets. For more advanced protection, use security window film with specialty adhesives, like C-bond and window framing systems. Let’s face it, in a city the size of Colorado Springs, privacy is hard to come by. When you live in tight quarters like Downtown North you need to find creative ways to keep the eyes of your neighbors and passers-by out of your home. Window film gives you the privacy you need with as little or as much coverage as you need on your windows. Decorative window films can also be used on cabinets and for interior window embellishment too! Beat the hot Colorado sun with energy efficient window film. Window film provides optimal energy efficiency and is a much more affordable option than window replacement. Save considerably with this great ROI while maintaining comfortable internal temperatures year round. Safety and security film offers your Colorado Springs home or business complete protection against natural disasters, break-ins, burglaries, and much more. Security film mitigates broken glass hazards, protecting building occupants and valuables. Privacy film obstructs any unwanted views into your Colorado Springs home or business. Privacy film provides ultimate comfort knowing others can’t see into your space. Great for offices, condos on the first floor, or any building that’s located too close to others. Reflective film options are available for exterior privacy tinting. Take advantage of modernizing your property while gaining the privacy you require. Decorative film can be utilized in a multitude of applications from doors to storefronts, conference room, and Colorado Springs residences. These highly customizable solutions are great for brand enhancement, unique, decorative elements, and much more. Protect your Colorado Springs property with SPF 1000 by installing UV blocking window film. UV rays can cause permanent damage to furniture, flooring, valuables, and building occupants. Prevent potential health concern costs and replacement fees with window film installation. Glare reduction window film eliminates unnecessary headaches and squinting associated with glare. 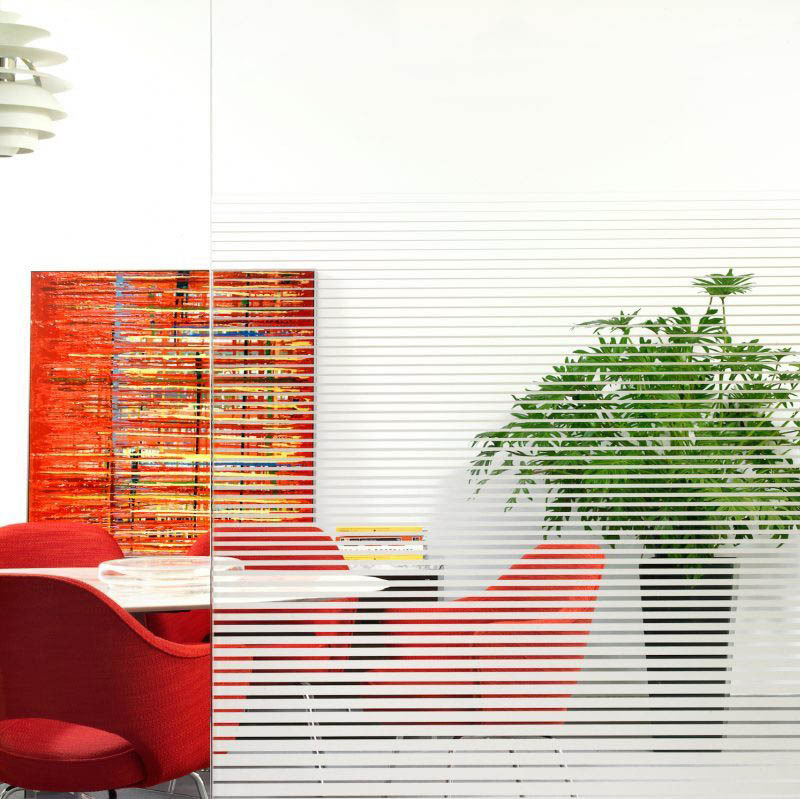 Improve employee productivity and home comfort with glare reduction window film. Anti-graffiti film offers considerable savings opportunities for Colorado Springs commercial properties. Protect vandalism prone surfaces while presenting the best image of your business for your customers. Reduce expensive maintenance costs with metal and mirror film. These surfaces can be extremely costly to repair and replace. Protect your Colorado Springs surfaces with window film– conceal existing damage while protecting against new vandalism. RF radiation can extremely harm some individuals. Any of these Colorado Springs residents who experience negative side effects from RF radiation can utilize RF blocking window film to prevent symptoms. 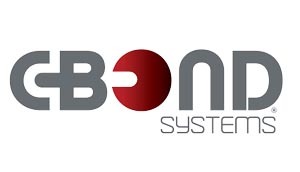 Bomb blast film is great for Colorado Springs arenas, secured buildings, and much more. Mitigate broken glass hazards from high impact events and protect building occupants. Exterior resurfacing is a premium service provided for Colorado Springs commercial properties. Conceal outdated and damaged windows by increasing functionality and aesthetics. Exterior resurfacing can increase tenant retention, lower energy bills, and much more. 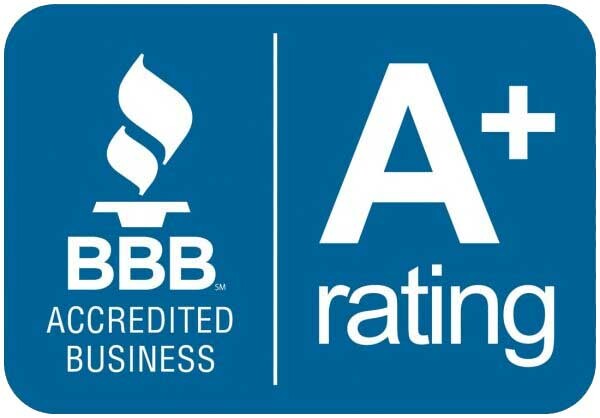 Scottish Window Tinting has an A+ rating with BBB providing excellent customer service for the Colorado Springs area. We recently received a Gold Star award from BBB indicating zero customer service complaints for every year in business. We’re proud to be an accredited business and look forward to showing you the Scottish Difference. Scottish Window Tinting is honored to announce our recent award on behalf of Eastman and Llumar SelectPro for “Best in the West” window film contractor. 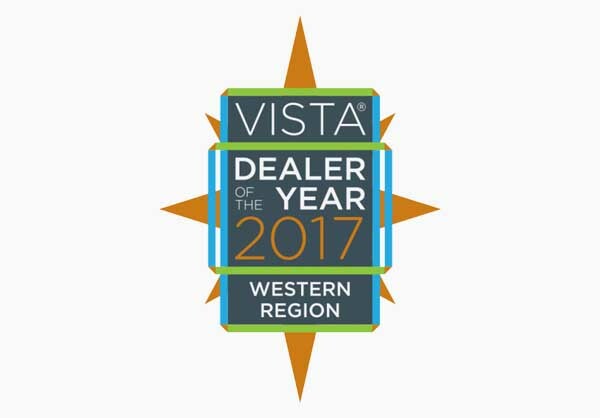 As the Western Vista dealer of the year, we’re humbled by the recognition of our work ethic, consistency, and dedication to our customers and community. We strive to continue being the recognized leader in our industry and are proud of our recent accomplishments, our hard working team, and all of our wonderful Colorado Springs clients. 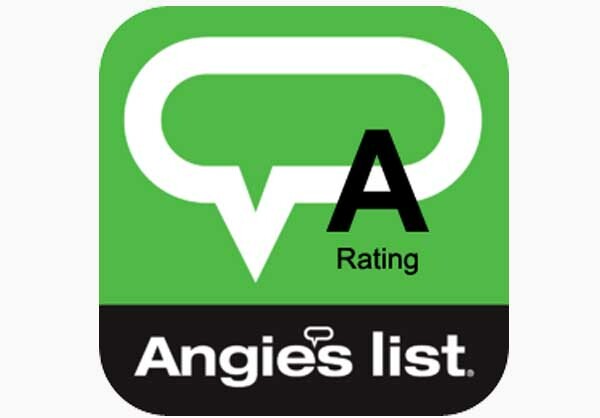 We’re proud of our comprehensive A rating on Angie’s list from all our reviews from the last decade. We’ve received A ratings across the board for price, quality, responsiveness, punctuality, and professionalism. We welcome all Colorado Springs residents to work with us on your next window film project. Colorado Springs homes can utilize window film in a multitude of different applications. Glare reduction film provides relief during screen viewing activities. 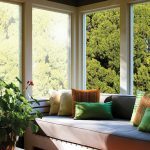 Energy efficient window film provides significant savings for Colorado Springs homeowners while protecting furnishings, valuables, and loved ones from UV radiation. UV radiation is responsible for fading, discoloration, and much more. Privacy film can be incorporated for decorative and functional purposes in bathroom interiors, exterior windows, and more. Colorado Springs hotels and motels can save considerably with energy efficient window film. Improve guest comfort while lowering running costs. Privacy film can be utilized so that guests and staff members feel more comfortable and secluded. Privacy film also provides an extra layer of protection so that possible intruders or assailants can’t look into your property. Decorative film can be incorporated for promotional events, special mirror messages to guests, and much more. Colorado Springs restaurants, bars, and clubs can all take advantage of privacy film. Customers feel more at ease knowing that unwanted views from outside are obscured by privacy film. Safety and security film can protect your property even when you’re not there. Defend patrons and employees from natural disasters, break-ins, burglaries, and more. Energy efficient window film provides the savings any business owner is searching for. UV blocking window film is pertinent for any Colorado Springs retail or storefront– protect merchandise, display items, staff members, and interior furnishings from permanent sun damage. Safety and security film deters smash-and-grab burglaries, break-ins, natural disasters, and much more. Decorative film is a great option for brand visibility, sales promotions, and regional events. Safety and security film is always a great investment for Colorado Springs hospitals and healthcare buildings. As hospital attacks increase across the world, it’s pertinent for hospitals to protect their patients and staff members. 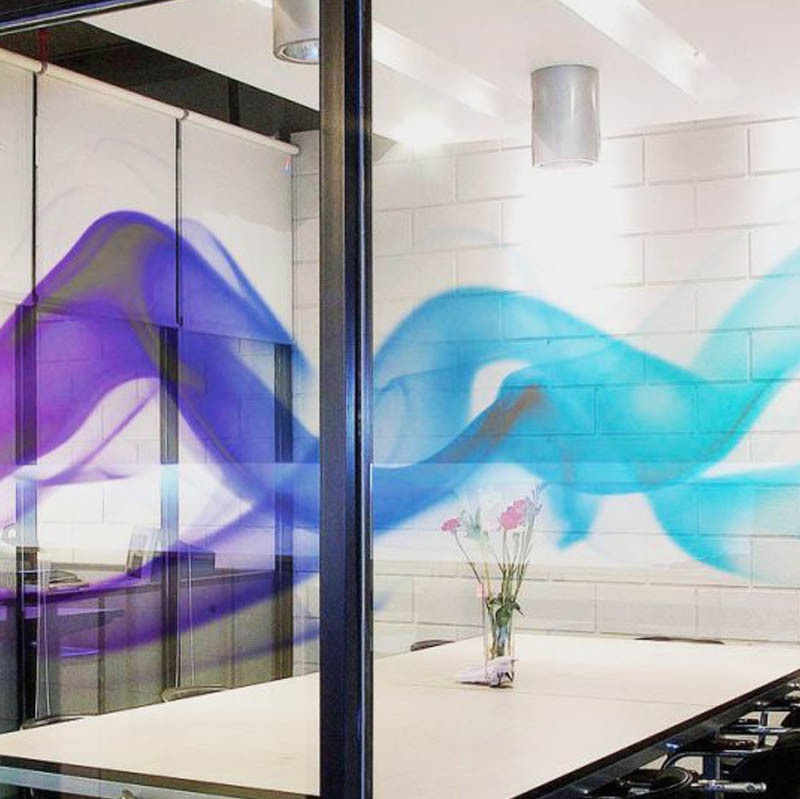 Decorative window film can be utilized to boost morale, provide privacy in shared rooms, and much more. Daylight redirecting film has been scientifically proven to decrease patient recovery times, improve employee productivity, and decrease staff absentee rates. This innovative film also provides financial relief in terms of lighting costs. Stadiums and arenas usually require security film in order to provide upmost safety measures for the thousands of guests, sport teams, employees, and more that can be housed at a single time. 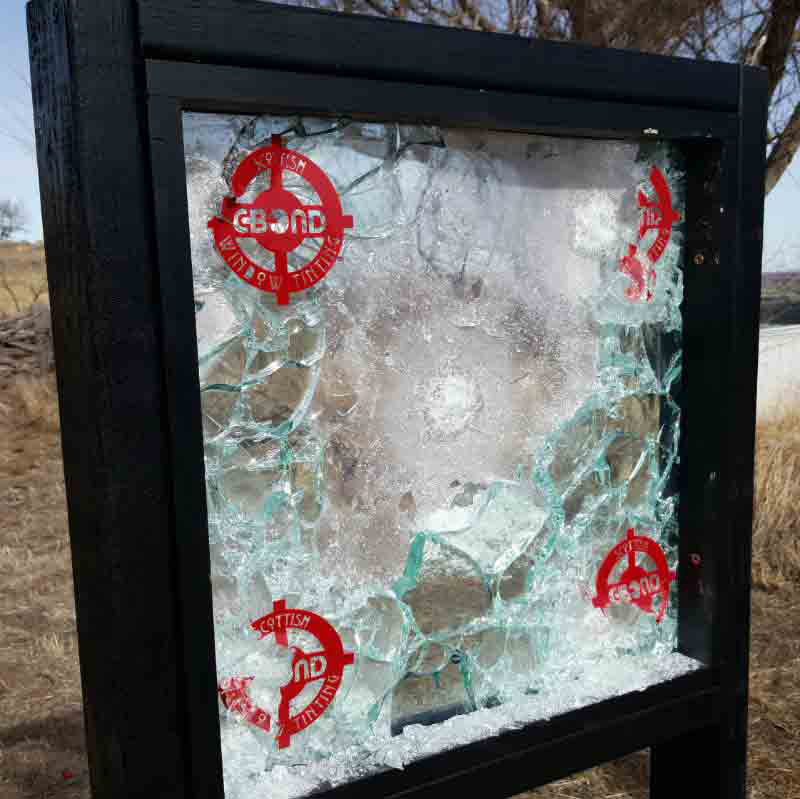 Ballistic-resistant and bomb-blast film is available for further protection against high impact events such as gunfire and explosions. Decorative film is great for large building wraps, interior promotional content, and upcoming event announcements. Colorado Springs stadiums and arenas can utilize decorative film as permanent displays or easily replace them. Energy efficient window film can help stadium and arena owners save considerably while optimizing guest experience. Glare reduction window film provides necessary relief from uncomfortable glare that can often take away from productivity. Glare reduction film promotes better workspace for Colorado Springs government and public building employees. Energy efficient window film is the best way for public and government buildings to save significantly on energy costs. Many of these buildings require window replacement which is usually out-of-budget– window film is the affordable option for heightening functionality and aesthetics. Security film protects building occupants and valuables from numerous, different threats including break-ins, burglaries, and more. Anti-graffiti film can be applied to virtually any vandalism-prone surface throughout bus stops, vehicle windows, and much more. Present a clean, professional appearance for those who rely on public transit while saving on maintenance costs. Decorative film presents multiple marketing opportunities including paid promotional space, sponsorships, and announcements. Decorative film can be utilized on trains, mass transit stops, and more. Security film provides the ultimate protection against a multitude of threats, protecting customers and employees. Mitigate flying debris and broken glass hazards from any high impact event. Daylight redirecting film is a great investment for Colorado Springs schools and universities. Daylight redirecting film has been shown to decrease student absentee rates, increase student test scores, and promote better productivity for both students and teachers. Save on lighting costs as well. Safety and security film has become a requirement in many school districts across the nation– safeguard students, teachers, and valuables from a wide range of threats. Students and teachers will feel safer knowing there’s a security system that provides around-the-clock protection. Privacy tinting obscures unwanted views in, further protecting building occupants from potential intruders and assailants. Convention centers and theaters throughout the Colorado Springs area can incorporate decorative window film for promotions, upcoming events, sponsorship opportunities, or pure decorative elements. Energy efficiency film provides comfortable internal environments for all guests, performers, and staff, while helping owners minimize running costs. Security film is always a great option for those who put their guests’ and employees’ safety first. Energy efficient window film provides a more comfortable environment for both staff members and prisoners in Colorado Springs jails and prisons. Save considerably on energy costs with this great ROI. Security film provides safety both outwards and inwards– protect employees and prisoners from natural disasters, explosions, and more. Security film also deters any potential escape attempts. Daylight redirecting film provides further savings for lighting costs while providing better morale for both employees and prisoners as well as improved productivity and decreased absentee rates for staff members. Museums, galleries, and libraries all require UV blocking window film. UV radiation leads to deteriorated art and collectors items, discolored furniture and upholstery, fading floors, shortened product life, and much more irreversible harm. Decorative film promotes a lot of opportunities when it comes to corresponding exhibit graphics, art curation, upcoming events, sponsorships, and much more. Privacy decorative film can be utilized in libraries for more seclusion. Protect all investments in Colorado Springs museums, art exhibits, and libraries with safety and security film. Security film deters break-ins and burglaries alongside defending against natural disasters and more. When working with Scottish Window Tinting you know you’re working with a reputable company. We’ve been in business for over 10 years, have an A+ rating with the BBB, and in 2017 we won the “Best in the West” award from Eastman/Kodak, the manufacturer of Vista, Huper Optik, and Llumar window films. We invite you to consider experiencing the “Scottish Difference” when exploring options for your next Colorado Springs window film project. Colorado Springs can greatly benefit from window film solutions. 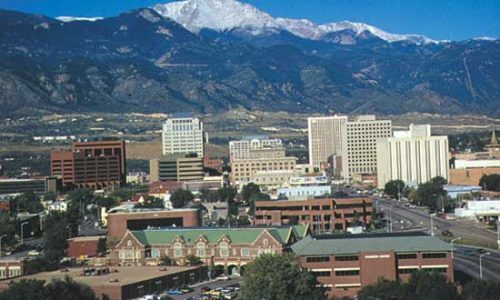 Both commercial and residential properties throughout Colorado Springs can experience a multitude of diverse advantages from security to energy efficiency. Whether you’re looking to reduce glare in your Stratton Meadows home or improve security for your business in Downtown Colorado Springs, we’ve got you covered. 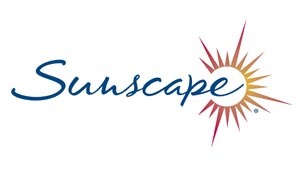 Sunscape window films provide necessary escape from the hot, constant Colorado sun. Colorado Springs residents can save considerably on energy costs while also protecting their property from detrimental UV damage. 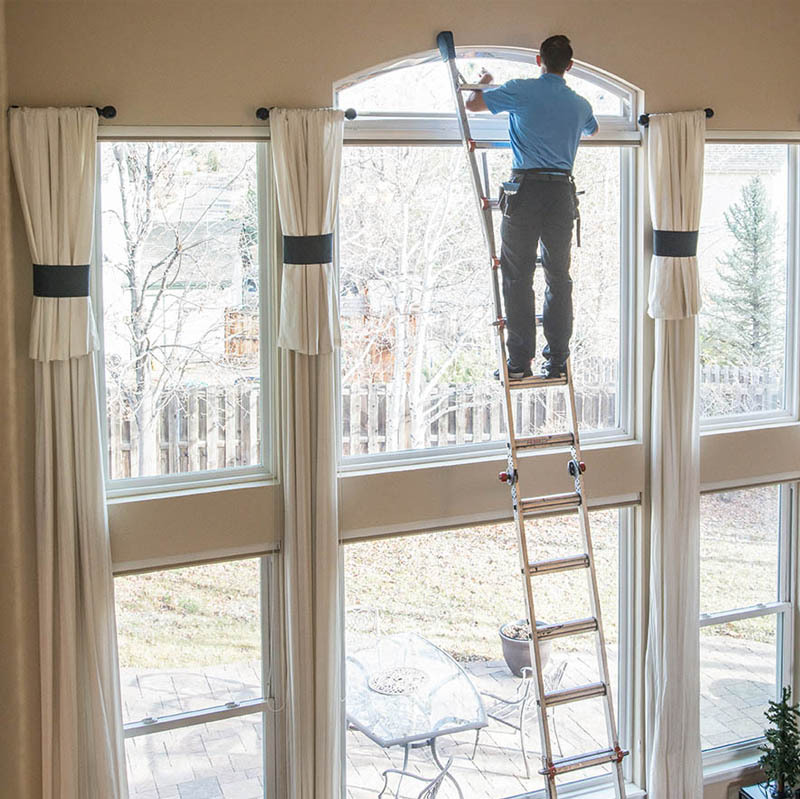 Vista is a favorite among Colorado Springs homeowners, providing optimal energy efficiency, decorative films, and security solutions. Vista helps improve home and business comfort with many added benefits for residents to enjoy. Huper Optik delivers successful green solutions for Colorado Springs homes and businesses. 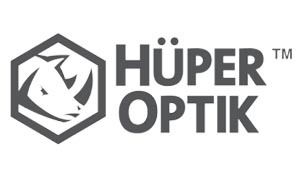 With carbon emissions in mind, Huper Optik helps residents save money while enjoying their home or workspace. 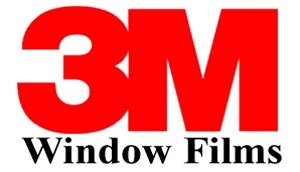 3M delivers unique commercial and residential window films that can elevate any Colorado Springs property. 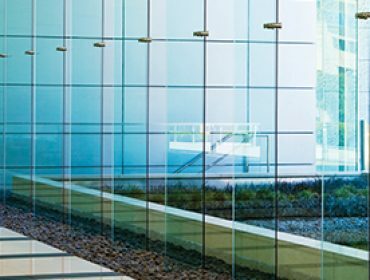 Their window film solutions promote productivity, safety, comfort, and much more. 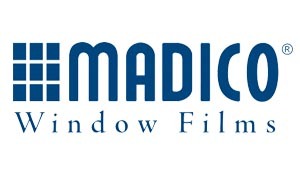 Madico excels in specialty window films and architectural films for homes and businesses in the Colorado Springs area. Madico window films offer high performing solutions that can really improve your existing space. 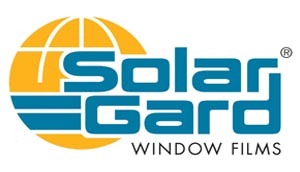 Solar Gard provides ultimate defense against Colorado’s significant sunshine. 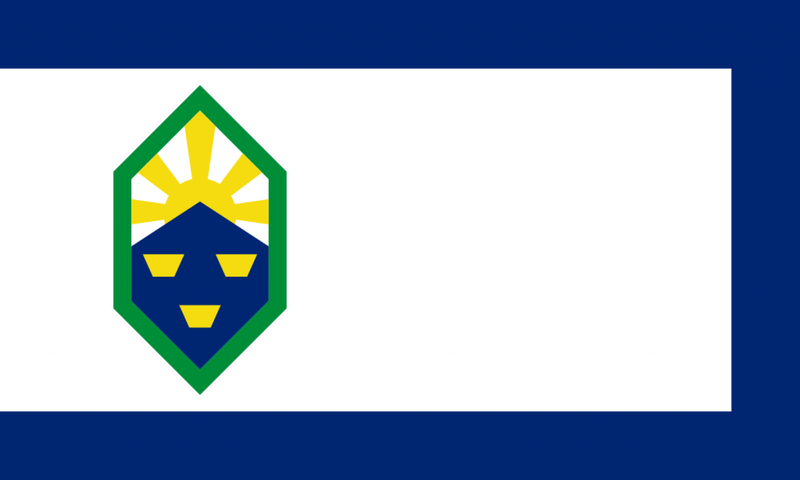 Defend your Colorado Springs property from solar heat and UV radiation. 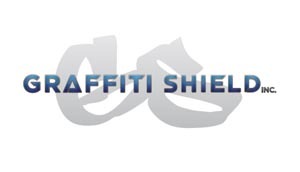 Graffiti Shield showcases premium anti-graffiti films engineered to help Colorado Springs property owners save dramatically on repair and maintenance costs. Protect expensive surfaces while presenting your best image for customers with anti-graffiti film. 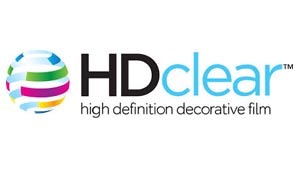 HDClear offers endless decorative opportunities for residential and commercial buildings throughout the Colorado Springs area. Utilize these films for brand awareness, home privacy solutions, and much more. C-Bond is a specialized glass priming agent that we like to use for every window film project in Colorado Springs. This glass strengthener makes the installation process quicker while prolonging product life. SunTek is a great window film option for Colorado Springs residents who are concerned about energy efficiency, UV radiation, and fade protection. 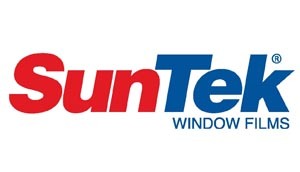 SunTek delivers a high performing product that can help homeowners and business owners alike. Llumar is renowned for their vast window film applications, making them a wonderful choice for Colorado Springs residential and commercial properties. 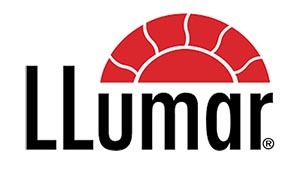 Llumar offers solutions that improve comfort, heighten security, offer endless creative direction, and much more. 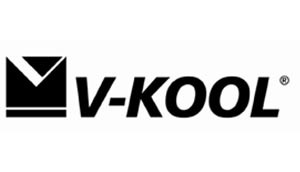 V-Kool is the leader in spectrally selective films, helping Colorado Springs residents save on high energy bills. Great for beating the Colorado sun, V-Kool promotes savings all year round. Scottish Window Tinting is proud to serve all the beautiful neighborhoods throughout the Colorado Springs area including Black Forest, Briargate, Downtown Colorado Springs, East Colorado Springs, Falcon, Falcon North, Fountain, Manitou Springs, Marksheffel, Northeast Colorado Springs, Northgate Colorado Springs, Northwest Colorado Springs, Old Colorado City, Peyton, Powers, Southeast Colorado Springs, Southwest Colorado Springs, TriLakes/Monument, Ute Pass, West Colorado Springs, and Woodland Park. If you don’t see your neighborhood listed, please contact us! Scottish Window Tinting is honored to provide premium window tinting services throughout Colorado. We serve many regions including Aurora, Arvada, Berthoud, Boulder, Brighton, Broomfield, Castle Rock, Centennial, Cherry Hills Village, Denver, Englewood, Eire, Evergreen, Fort Collins, Genessee, Greeley, Greenwood Village, Golden, Highlands Ranch, Ken Caryl, Lafeyette, Lakewood, Littleton, Lone Tree, Longmont, Louisville, Loveland, Monument, Morrison, Northglenn, Parker, Superior, Thornton, Westminster, Wheat Ridge, and Windsor. Scottish Window Tinting is honored to have helped Colorado Mental Health Institute with their large window film project. This complex window film project required government security approvals in addition to working around intricate scheduling conditions of this medical health center. Scottish Window Tinting installed a heat rejection film in order to improve patient and staff comfort in addition to helping them save considerably on energy costs. The Andersons unfortunately fell victim to a home invasion while they were on vacation from their Pleasant Valley home. Left with a lot of property damage and missing valuables, the Andersons decided to upgrade their home security measures. Although they had a security system, the burglars still managed to flee the scene before police arrived. Scottish Window Tinting installed security film throughout the home in order to deter any future break-ins, burglaries, and other threats to their home.